Well, you've already found me so your search for a notary is over! Lol But if you are looking for a notary in a city outside of the Long Beach area what do you do then? It depends on what you are looking for. If you are looking for a notary to travel to you in your city there are a few notary directories such as Notary Rotary and 123 Notary or you can always Google "notary" and your zip code or city. If you are looking to avoid the travel fees of a mobile notary and you would rather walk into a location you can try your local UPS store as most of them have notaries on staff. 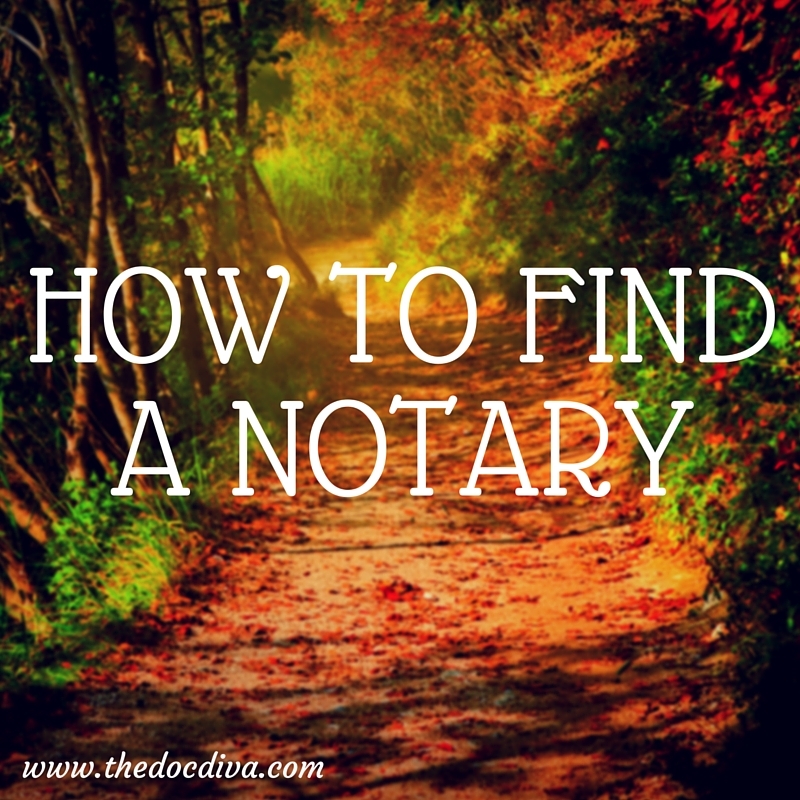 Mobile notaries, such as myself, come in handy when the signer is in a hospital, convalescent home, jail, at work, or they just want the conveniece of a notary traveling to them. Mobile notaries can accomodate your schedule by setting appointments late night, weekends, and holidays. Please contact LaShon, The Document Diva, at (562) 314-4319 if you need a mobile notary in Long Beach, Lakewood, Carson, Wilmington, Bellflower, or other surrouding city. My hours are 8 am - 7 pm 6 days a week.